It seems a komodo dragon named Flora, from Britain, is expecting some wee baby komodo dragons. And yet, Flora has never “known” a male dragon. 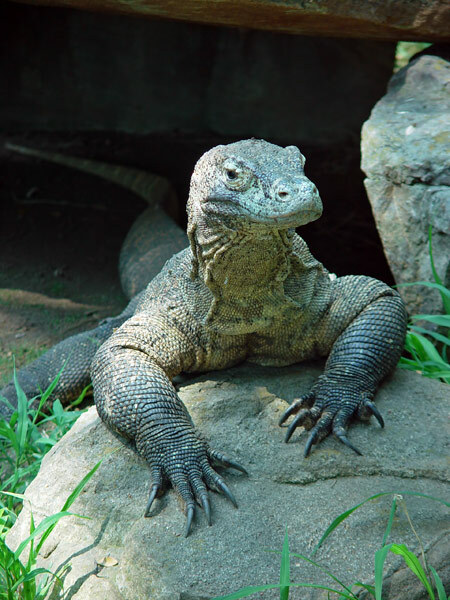 Could this be the komodo Messiah? Or perhaps more amazing natural happenings as we understand more and more what it is God has created for us to live amongst. CNN.com has the full story.